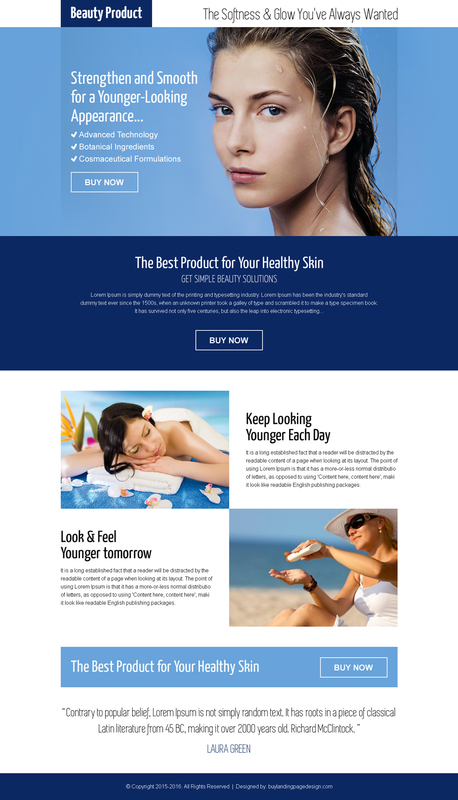 Below is one example of call to action pay per click landing page design to promote your beauty product online. Below is a lead capture or lead generation Google money landing page design examples to capture leads and earn money with Google. 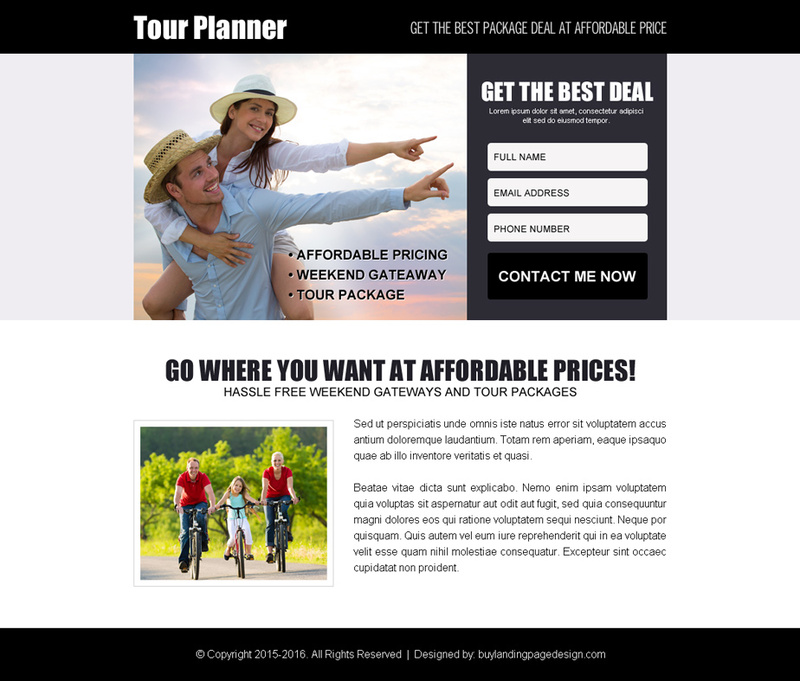 Below is a pay per view lead gen landing page deign to capture travel leads and boost your travel business conversion. Below is an examples of web hosting website template design psd to create your online web hosting website. 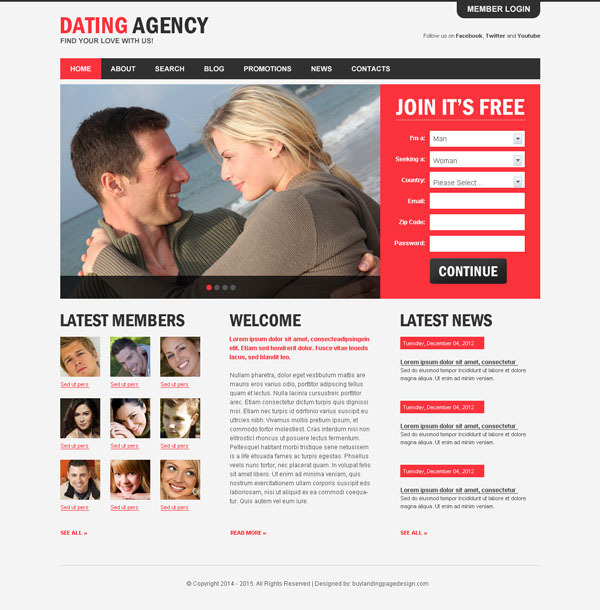 Below is a dating agency lead generation html/css website templates to create your online dating website. One sub page design psd with html/css is included with index page design. So don’t miss the special discount offer. Hurry Up!